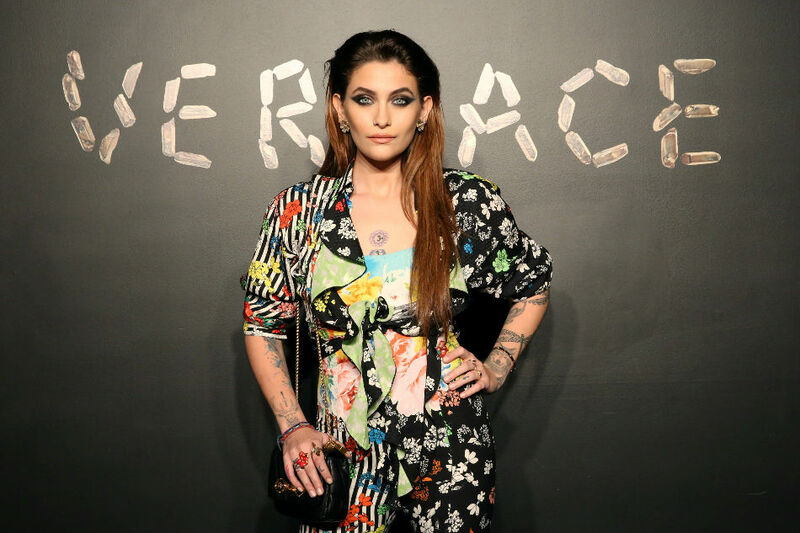 LOS ANGELES - Paris Jackson, the only daughter of late singer Michael Jackson, on Wednesday played down reports that she is undergoing treatment, saying she is "happy, healthy, and better than ever." Jackson, 20, said in an Instagram post that she had taken a break from work and social media. But she said, "The media is exaggerating" when it reported earlier this week that she had checked herself into a treatment facility for her "emotional and physical health." "Yes I’ve taken a break from work and social media and my phone because it can be too much sometimes, and everyone deserves a break, but i am happy and healthy and feeling better than ever!," she wrote. In the past two years, Jackson has forged a modeling career and made her feature film acting debut in the dark comedy "Gringo." Last year she formed a band called The Soundflowers. Her mother is Debbie Rowe, who was married to Michael Jackson for about three years.